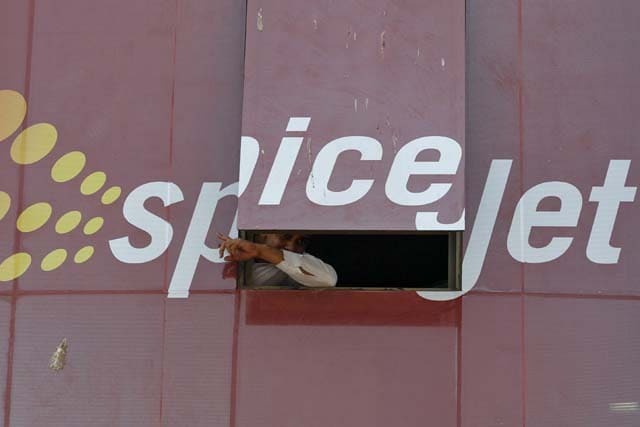 Beleaguered airline SpiceJet has yet again failed to submit a comprehensive revival plan to the civil aviation ministry, even as its dues towards the Airports Authority of India (AAI) mounted to Rs 200 crore, sources told CNBC-TV18. The cut, effective today, is the sixth reduction in jet fuel rates since August. The price was last cut by 4.1 percent, or Rs 2,594.93 per kl, on 1 December. 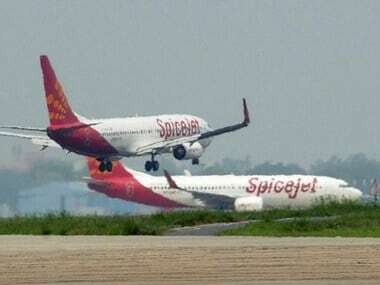 Cash-strapped carrier SpiceJet maybe able to resume operations by this evening if it manages to pay a token amount to oil marketing companies that had earlier today stopped supplying jet fuel to the airline due to non-payment of dues.